It happens to the best of us, you’re trying to conserve space, whether it’d be we took too much photos and videos or you just have too much music and then when you try to download anything you’re hit with the “Memory Too Low” prompt. 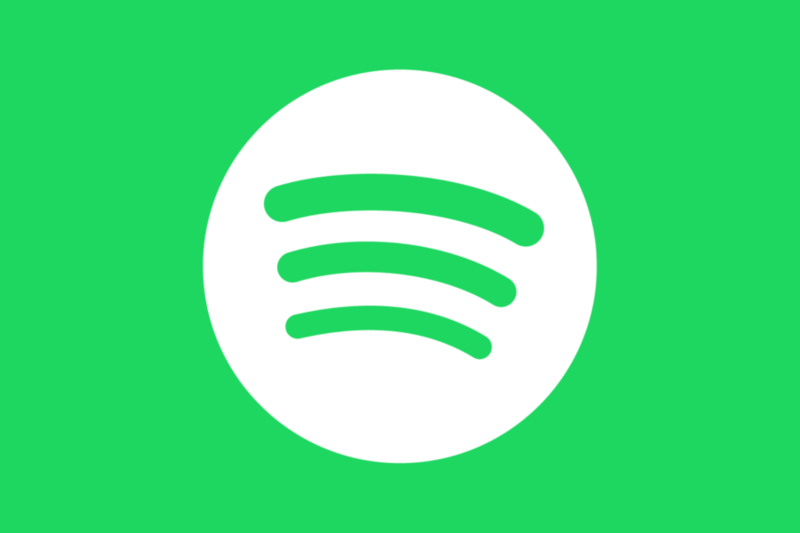 Well, that is one of the ways Spotify is looking to aid at least a bit in that struggle with it’s new slimmed down version of it’s music streaming application currently being tested out: Spotify Lite. The current standard application takes up about 100mb of space while this new slimmed down version comes in at 15mb at the cost of some of it’s key features. 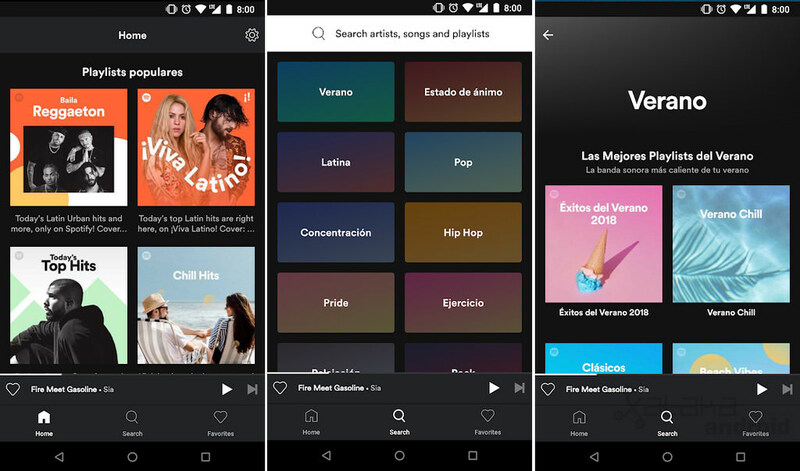 The first notable feature missing is the Spotify Connect which is the ability to connect and stream your music to other devices like your speakers and TV’s and such. The extreme audio quality for music playback is also missing as well as the ability to choose individual songs with only the option to play albums and music in shuffle mode whether you’re a premium member or not. Offline playback has also been removed in this version so this version of the application maybe just useful if you’re running really low on space and need a temporary Spotify fix. 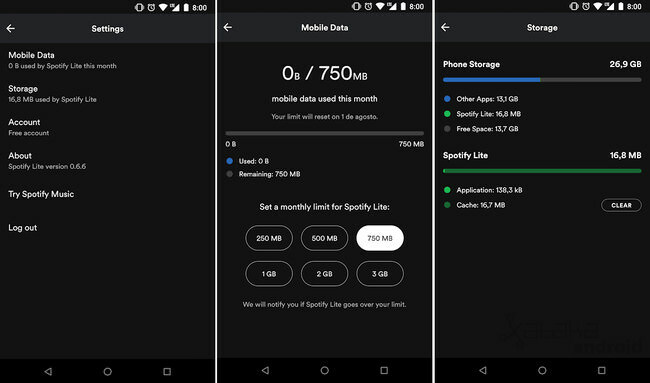 However, there is a new feature added to help out in the form of a monthly data cap that allows you to set just how much memory you would like the application to use per month for those that have plans with limited data ranging from 250 MB, 500 MB, 750 MB, 1 GB, 2 GB, and 3 GB. 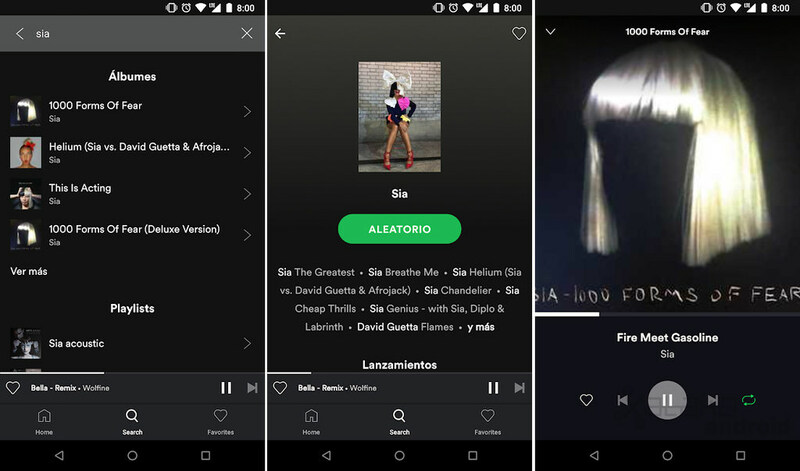 Currently Spotify Lite is being tested as mentioned and is currently only available on Android devices in Brazil. It is entirely possibly that after some further testing and evaluation we may see some of these missing features added back in on the final release available worldwide. 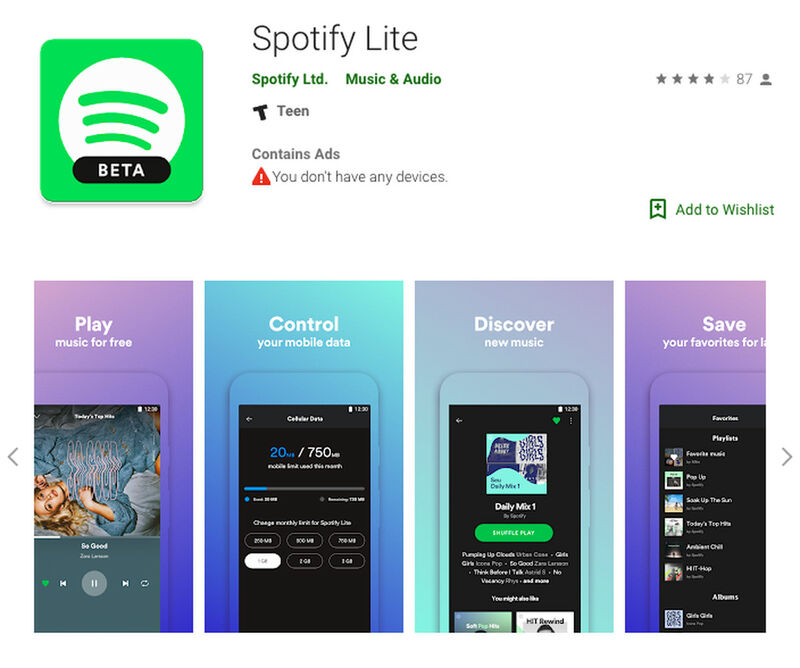 As always we will make sure to keep you all informed on any more updates on this version of the Spotify Lite application!